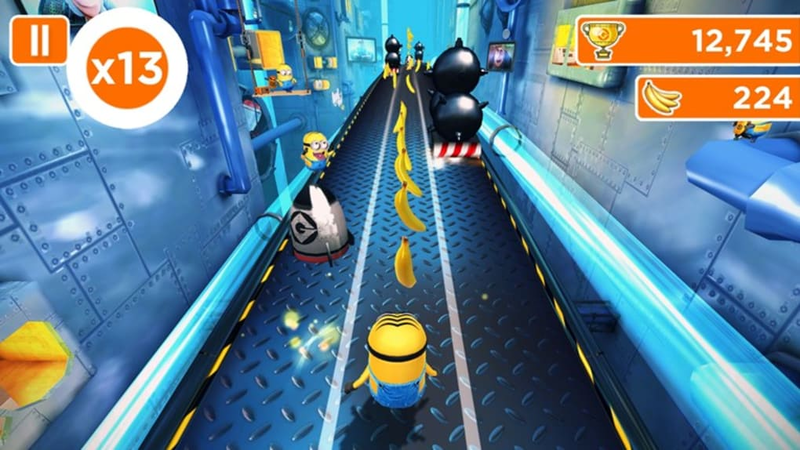 Despicable Me: Minion Rush is a fun-packed endless running game starring the characters of the movie, Despicable Me 2. In Despicable Me: Minion Rush, you play the role of one of failed evil mastermind Gru's loveable minions. Your mission is to run as far as you can in order to impress your boss and earn the title 'Minion of the Year. In order to achieve this you need to jump, slide, dodge and be as 'despicable' as you can. 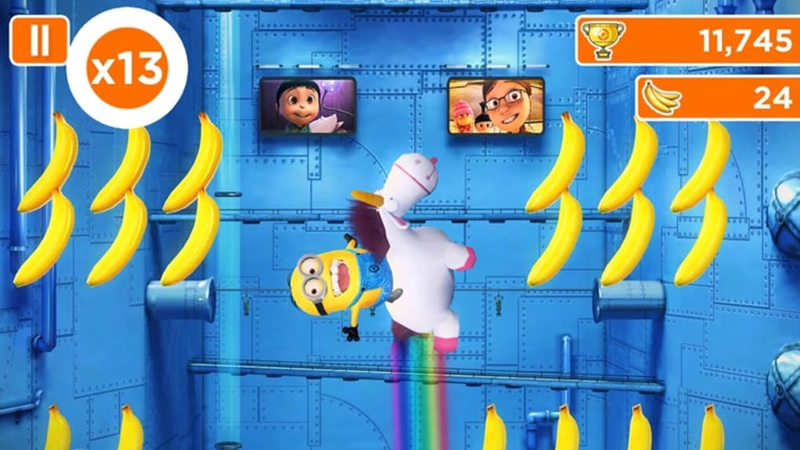 The basic format of Despicable Me: Minion Rush is much the same as classic vertical-scrolling endless running games such as Subway Surfers, Temple Run, Sonic Dash and the like. However, there's plenty of twists on the basic dodge, jump and slide gameplay that make Despicable Me: Minion Rush a real treat to play. You run through a varied game world based around the movie, which includes scenes based around Gru's weapons factory and residential areas. 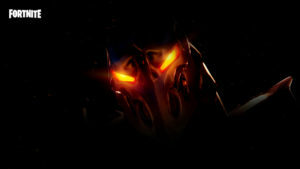 You must evade all the obstacles in your way, whether they are pipes, bombs, missiles or even other minions. You can knock minions out of the way to add multipliers to your points tally, which is based on the distance you travel. Besides this, you can bounce off springboards, slide down chutes and even fly through the air. 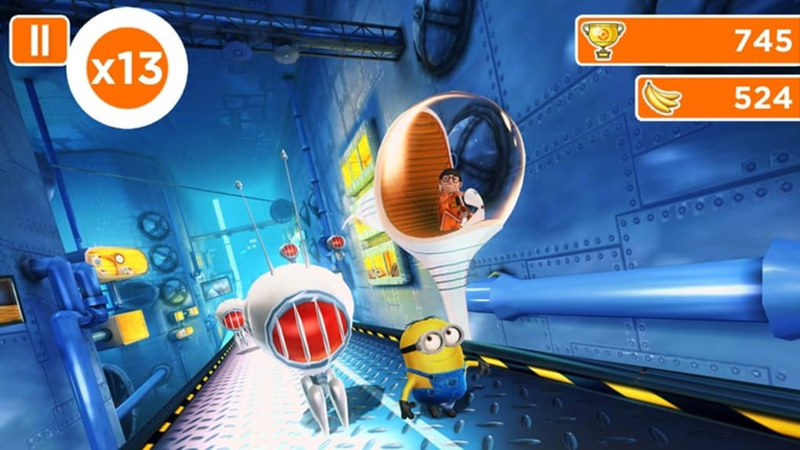 There are some fun mini games within Despicable Me: Minion Rush, include one with Gru's arch enemy Vector, and another villain who doesn't appear in the movie. In Despicable Me: Minion Rush you collect bananas which you can use, together with game currency, to purchase power-ups, weapons and costumes. These unlock new dimensions to the gameplay such as flying on Gru's Rocket, riding a fluffly unicorn (in an amusing parody of Robot Unicorn Attack), and being able to fire frozen rays. 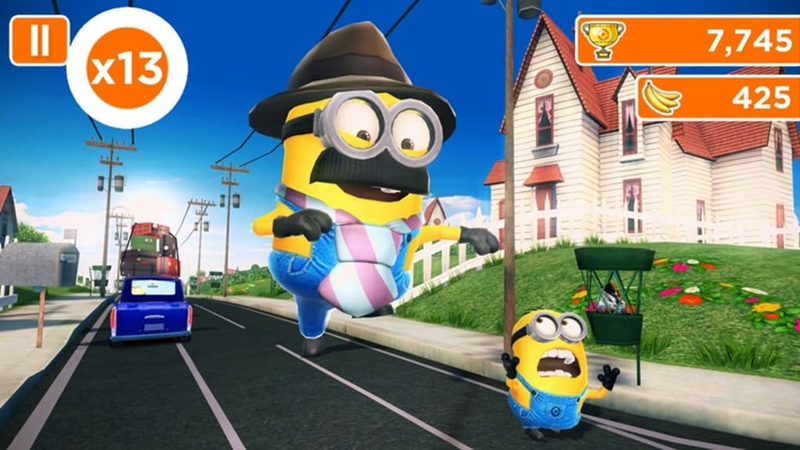 Even though Gameloft has done a great job to keep Despicable Me: Minion Rush entertaining, the gameplay is still repetitive by nature, although not as much as most other endless runners, especially since obstacles and environments change every time, with new objectives to complete in each run. The inclusion of social support with challenges and the ability to send funny minion taunts adds to the longevity, too. Anyone who has played a vertical scrolling endless runner, like the ones mentioned above, won't have a problem picking up Despicable Me: Minion Rush. The controls are very simple, and are based around swiping left and ride to weave from side to side, swiping up to jump, and down to slide. On-screen instructions appear when you first start playing to explain the various controls and these are on the whole very clear, although one of the instructions for the Vector mini game was a little confusing (it seems like it says to swipe up whereas you actually need to tap the drone). 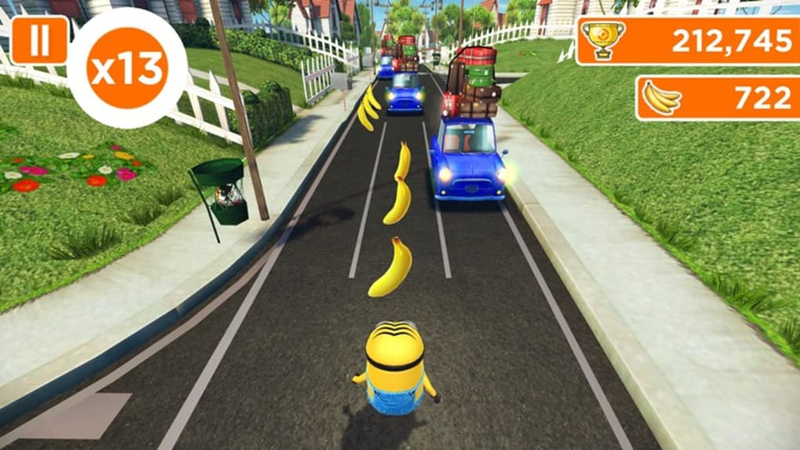 Despicable Me: Minion Rush is an immaculately presented game. Fans of the movie are in for a treat because it manages to capture the essence of Despicable Me perfectly. It's not just that the 3D graphics are well rendered and look like the movie world - they actually feel right as well. 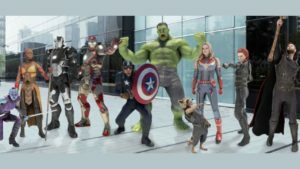 This is realized in a number of ways, from the use of original voice actors from the movie, through monitors that pop up in the background featuring characters from the film, to the hilarious antics of the minions who perform their strange little routines in the background as you play. Be careful because watching them clown around can seriously put you off your game! One of the things that distinguishes Despicable Me: Minion Rush from ordinary endless runners is the way the camera angle can change as you're running, adding variety to the game and giving it a real cinematic feel. 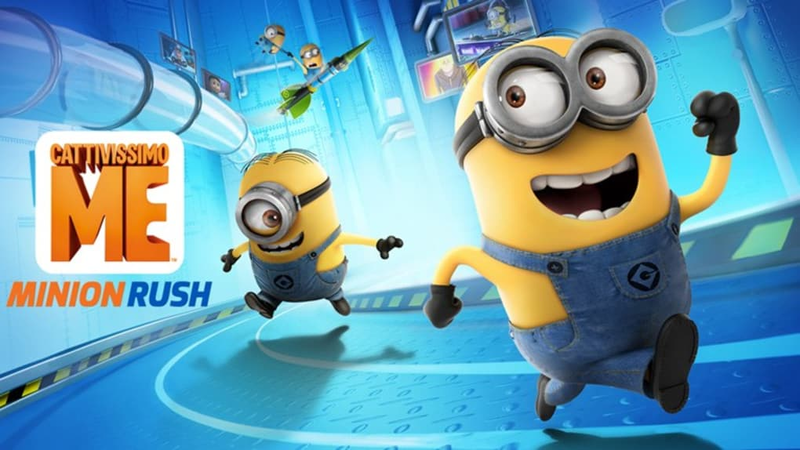 Despicable Me: Minion Rush is an accomplished endless runner that is highly enjoyable to play. Fans of the movie will love the game, since it makes great use of the license to create a fun experience with bags of charm. 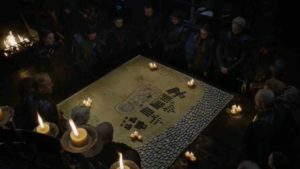 As is the norm with endless running games though, it ultimately becomes repetitive. What do you think about Despicable Me: Minion Rush for Windows 10? Do you recommend it? Why?